Stepping on a Lego brick is one of the most painful things that could happen to anyone. It's like walking on burning hot coal, except Legos appear when you least expect it—you can see a bed of coal a mile away. The pain is unbearable. 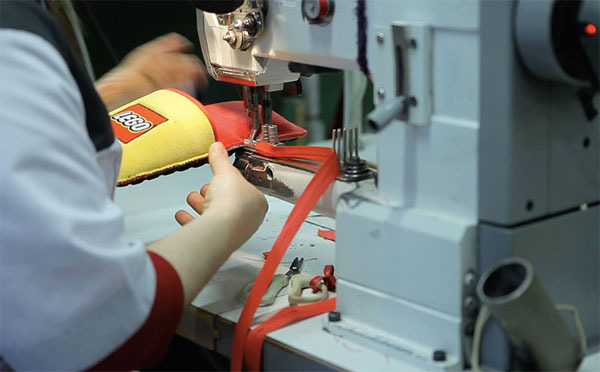 Fortunately, Lego, with the help of French advertising agency Brand Station, has developed a way to protect our feet from their wicked plastic bricks. 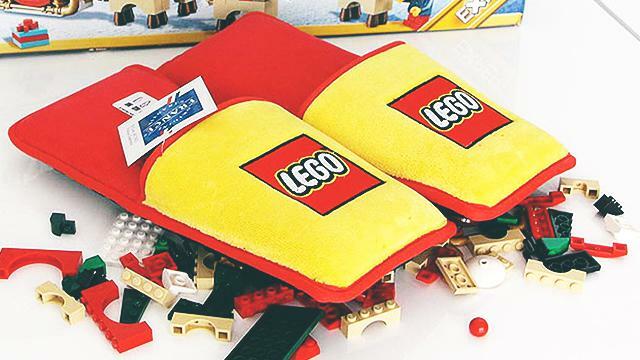 Enter the Anti-Lego Slippers. According to hellogiggles, the red and yellow slip-ons will feature tons of padding and will be also interchangeable, meaning that you can wear them on either foot. About effin' time, shout parents everywhere. 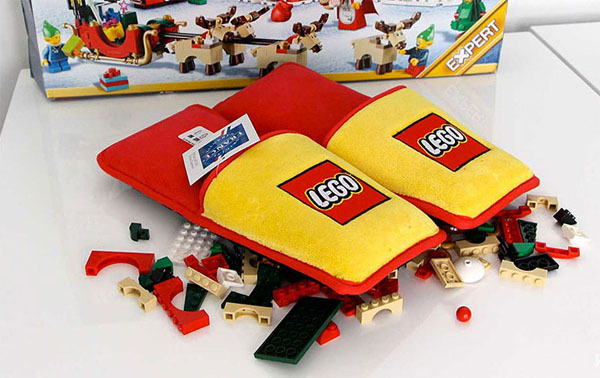 First distributed in 1949 by The Lego Group, Lego is one of the most well-known and beloved toys in the world. It is praised due to the many possible creations that people can make out of the tiny plastic bricks. Last year, it overtook Ferrari as the world's most powerful brand.